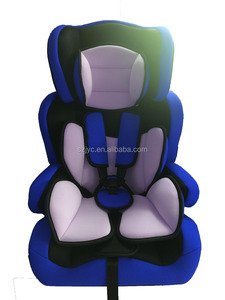 Our car seats pass the standard crash test and get ECE R44/04 certificate. And our products gain several national patents, also have completely independent property right. Our products are widely recognized and trusted by users and can meet continuously changing economic and social needs. 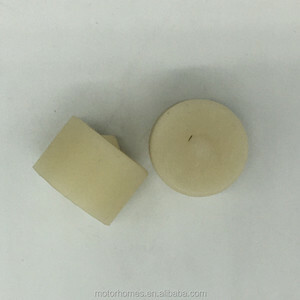 77FBT61198AA for transit VE83 genuine parts seat wheel 1.OEM: 77FBT61198AA, seat wheel 2.Vehicle type:Transit VE83 3.Engine type: diesel engine About Us : 1. We are a professional dealer in Shanghai China 2. 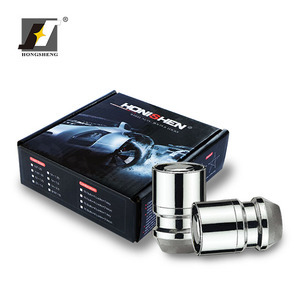 We provide original parts We also can supply auto parts as follows: Cylinder head,Oil Filter,Fuel Filter,Injector,Sensor,EGR Valve,Oil Pump,Starter,Turbochanger,Relay,Timing Chain,Clutch Bearing,Gear,Camshaft,Gasket,Connecting Rod,Tensioner etc 1.Our price term : FOB Shanghai as common, other port is also acceptable. 2.Our Payment term : T/T, 30% deposit after order confirmation, 70% balance should be paid before delivery. 3.Delivery time : the spot goods is 2-10 days as common, the futures is 3 months as common,the exact delivery time depends on the order and the current condition. 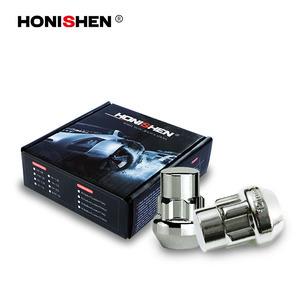 3 YRS Xinfenghui Technology(Shenzhen)Co., Ltd.
2 YRS Hangzhou Boruike Car Accessories Co., Ltd.
6061 t6 15mm car wheel rim wheel spacer 5x100 5x112 for VW SKODA SEAT A3 A6 Q3 R8 P/N: WS5b5hM461/15-57.1 Features Quality true forged billet alloy aluminum 6061 t6 we adopted for the wheel spacers and adapters from us. Alloy billet DIFFERENT from that we adopt in the market to make the wheel spacers and wheel adapters Precisely engineered to closest tolerance by high performance CNC such as that from DOOSAN machinetools True grade 10.9 high tensile studs or bolts Laser etched logos & specifications on spacers and adapters Featured and considerate Pry Tab design on the back of the spacers or adapters Quality anodized finish. 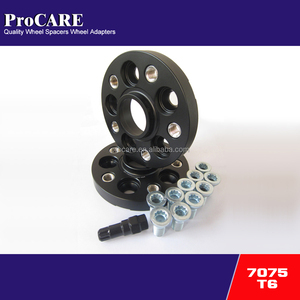 Various color options Applicable to This 6061 t6 15mm car wheel rim wheel spacer 5x100 5x112 fits more than one vehicles, such as VW Passat, Tiguan, Jetta, Golf, SKODA Fabia, Octavia, SEAT, A3, A3 Quattro, A6, Q3 R8 and etc. 2. We have our own factory, can produce big amount wheel spacers. Q2. What is your terms of packing9 A: Generally, we pack our goods in neutral paper cartons. Q4. How about your delivery time9 A: Generally, it will take 30 to 60 days after receiving your advance payment. 2 YRS Shenzhen Wesopro Technology Co., Ltd. Selected advanced CNC machine and 2000T forging equipment and quality testing equipment. Selected advanced CNCV machine and 2000T forging equipment and quality testing equipment. Sealed plastic machine complete set of advanced technology capabilities. 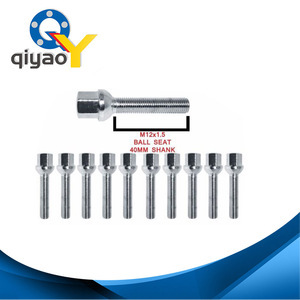 Our company has strong technical power and a highly qualified staff team on car wheel bolt . 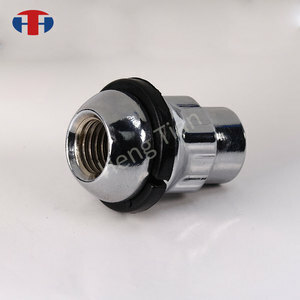 3. strong technical force ,enable the products of car wheel bolt lead the market. 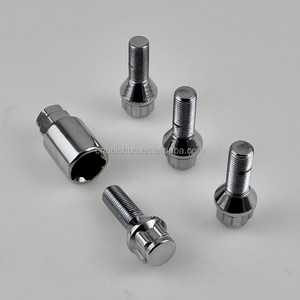 4. strictly checking and testing process to guarantee every product of car wheel bolt. 5 . 2.What are included in the warranty period9 Accessories fully included warranty. (Except for man-made damage) Steps: Provide us the pictures & description of the damages. Deliver seat parts for replacement(After confirming item damaged in the process of using). 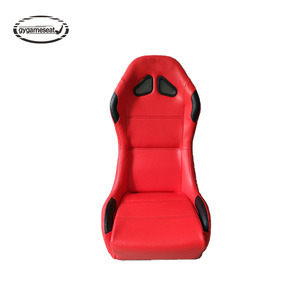 6 YRS Ningbo Yiluda Auto Products Co., Ltd.
12 YRS Yuhuan Qingnian Auto Parts Co., Ltd.
Alibaba.com offers 19,916 car seat wheel products. About 4% of these are electric scooters, 1% are material handling equipment parts. A wide variety of car seat wheel options are available to you, such as free samples, paid samples. There are 19,916 car seat wheel suppliers, mainly located in Asia. 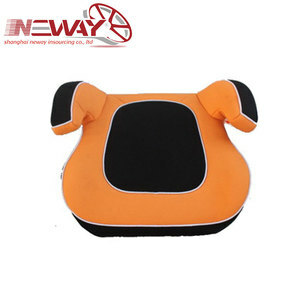 The top supplying country is China (Mainland), which supply 100% of car seat wheel respectively. Car seat wheel products are most popular in North America, South America, and Mid East. You can ensure product safety by selecting from certified suppliers, including 3,543 with ISO9001, 1,463 with Other, and 651 with ISO14001 certification.